Happy holidays to you, my sweet readers!! First time around being wrapped up in Christmas lights, but ribbed leather underneath is ever forgiving. Merry Christmas! 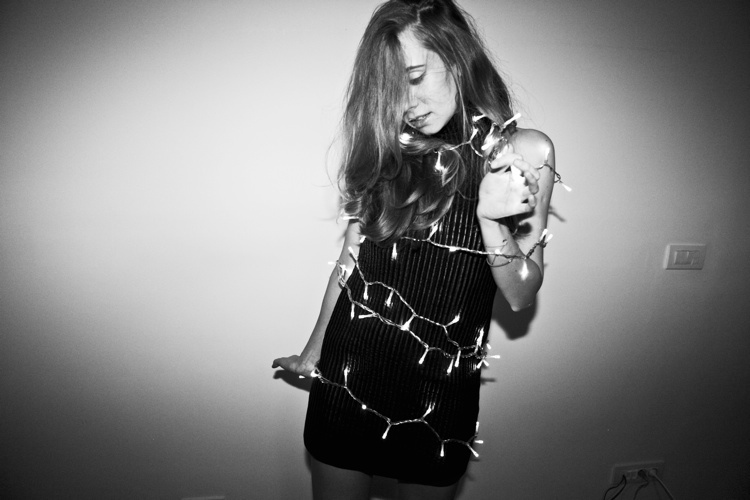 You look so cool with fairy lights wrapped around you! Merry christmas! Nothing says holidays like fairy lights and leather!